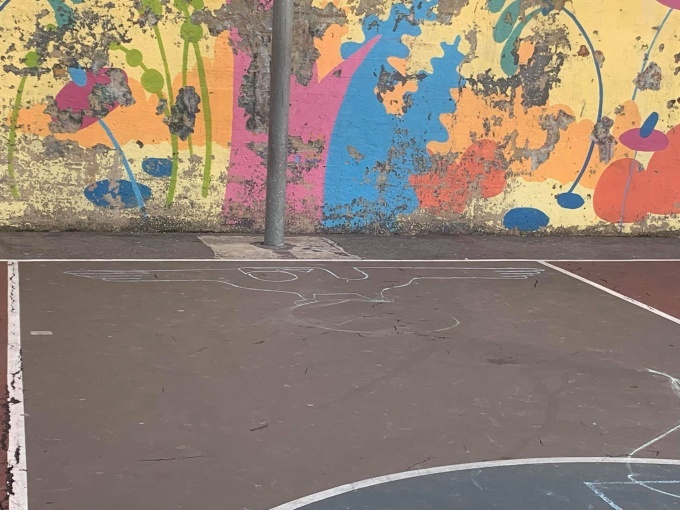 A 12-year-old boy has been arrested for scrawling swastikas and other anti-Semitic symbols on a Rego Park playground last week. The boy, whose name has not been released, was charged yesterday with aggravated harassment, according to news reports. The boy allegedly drew dozens of swastikas and messages such as “Heil Hitler (sic)” in chalk over the school yard at P.S. 139, located at 93-06 63rd Dr.
"It's not acceptable," said Richard Carranza, New York City's schools chancellor. 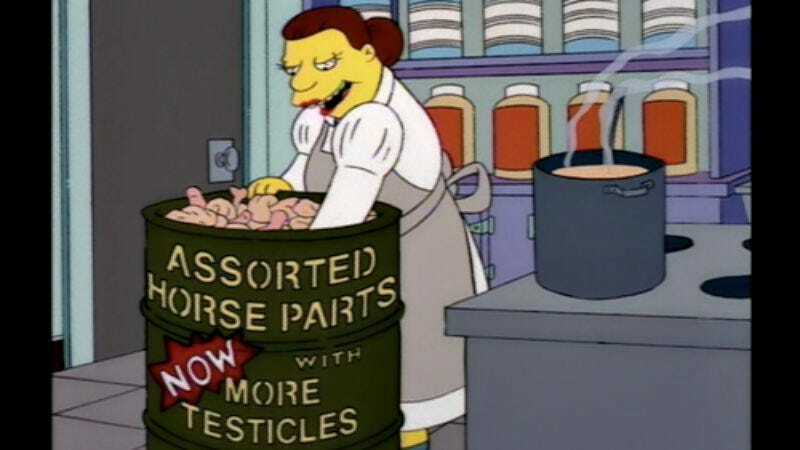 Adding, "kids should never be served any kind of food that is not safe." According to the records, in the first eight months of 2018, 934 schools had critical health code violations—the kind that would get any restaurant shut down. Public frenemies Gov. Cuomo and Mayor de Blasio, after working out a quiet weekend deal, unveiled a congestion pricing plan Tuesday for a massive swath of Manhattan — leaving motorists poised to pay for much-needed mass transit upgrades. Their proposal, part of a sweeping 10-part overhaul of the Metropolitan Transportation Authority, would install electronic tolling devices on streets south of 61st St. in Manhattan to collect the billions of dollars necessary for enhancing the city subway and bus systems. Money generated by the new tolls would go into a “lockbox” dedicated to cover the MTA’s capital costs, with the “priority given to the subway system,” the politicians proposed. The plan would also hold the line on fares, with a target of increases of just 2% annually to cover the costs of inflation. While specifics were somewhat scarce, the governor said he hoped the plan would be in place by the end of 2020. An estimated 731,000 cars travel daily into the designated Central Business District, and could pay upward of $10 per day to bring their vehicles into the toll zone based on previously suggested plans. Cuomo and de Blasio were initially at odds over the proposal, with the mayor touting a millionaire’s tax on the state’s richest earners rather than the congestion pricing already used in cities like London and Singapore. But the pair worked through their differences to find common ground on the southern part of Manhattan island. 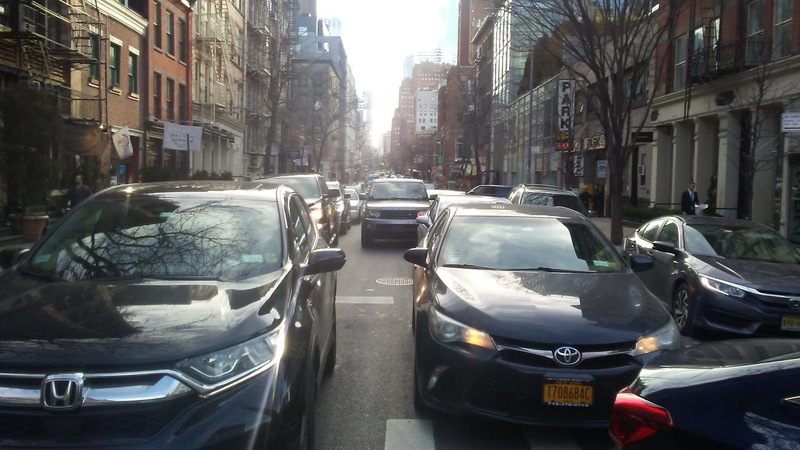 Four previously suggested congestion pricing plans suggested a variety of fees, with a cost of $11.52 a day proposed for cars in two of them. The cost for a truck was set at $25.34 a day under one of the proposals. Even Manhattan residents would likely get hit with the fee if they crossed 61st St. either leaving or entering the designated district. This is an austerity measure on car owners to fund the MTA by two jerks who daily commute by motorcade and on many occasions by Mario's son, by helicopter. The photo above is at Soho on West Broadway of traffic heading for the Holland tunnel. That's supposed to be a two way street. Brooklyn City Councilman Jumaane Williams smashed the competition Tuesday night to become the next public advocate. Williams captured 33 percent of the vote in the jampacked 17-person race, besting his closest rival by 14 points. “I’m still in shock, I gotta tell y’all,” Williams told supporters in Brooklyn afterward. The celebratory mood turned emotional as he acknowledged his struggles with mental health. "I’ve been in therapy for the past three years, I want to say that publicly. I want to say that to black men who are listening,” said Williams, 42, struggling to complete his sentences. There will be little time to rest for Williams. Tuesday’s vote was a special election to fill the seat left vacant when Letitia James became state attorney general. Petitioning to get on the ballot for the June primary is already underway. The special election may end up costing as much as $22 million — almost $55 per voter. The city Board of Elections estimated that staging the vote would cost between $11 million and $15 million. Additionally, city taxpayers shelled out another $7.2 million to provide public financing to the candidates who applied. NY1 estimated that 9 percent of the city’s nearly 4.7 million active registered voters turned out. Williams, a longtime activist, finished 14 points ahead of the second-place candidate, Queens Councilman Eric Ulrich, who captured 19 percent of the vote. Now that a fauxgressive hack won, de Blasio can ditch town and continue his idiotic quest for the presidency. Williams didn't spend the most money in this stupid election for this bogus job for nothing. Besides, Ju stopped bothering to go to council meetings last year anyway. 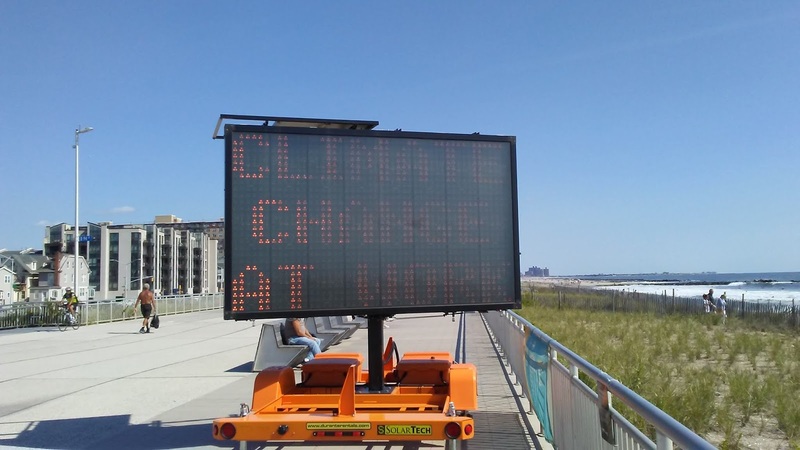 It’s not summer just yet, but one Queens community is fed up that nobody seems to be stepping-up to help in the year-round fight to save its beaches. Residents say it’s been one broken promise after another to alleviate erosion on Rockaway Beach. The Rodkin family were out for a winter walk along the concrete near the sand Friday afternoon. They’d have rather been strolling on the beach, but it’s been closed for months. People who live nearby say the sand should be much higher than where it is, but rapid erosion means you’ll need to jump more than four feet to get from the boardwalk to the beach. Last spring, Cori said the erosion was “by far the worst” it had been. Fast forward to 2019, and the dunes are nearly half the size they were last April. He’s been fighting for the city and federal government to install barriers like jetties and rock groins to help protect the beaches as they’ve long promised they would. The federal agency says it’s working to make sure the area gets the most “effectively designed plan to reduce flood risk and combat erosion.” The city says its understanding is that should start late 2019. This is a lot worse than what I saw last October in that same area. If only the city would heed it's own warnings from their lame art installation. Here's a video of the ocean hitting the boardwalk entrance that reporter impressively jumped from. Police may have a hate crime on their hands after a Rego Park elementary school was tagged with antisemitic graffiti overnight on Friday depicting swastikas and other Nazi symbolism. David Aronov, a representative from Councilwoman Karen Koslowitz’s office, said their office got a call about the markings left in the playground on Friday afternoon as school staff noticed and paid a visit with state Senator Toby Ann Stavisky to P.S. 139, located at 93-06 63rd Drive, to see it for themselves. Aronov said the 112th Precinct was called to investigate, though many of the markings had been washed away by the time police arrived to take the report. One drawing, reminiscent of the Nazi Wehrmacht eagle, is believed to have taken a little longer to create, Aronov said, leading them to believe the work was done sometime in the night. I found this last one interesting. The hatemongers decided to scrawl the Soviet Union's old hammer and sickle too for some reason, then suddenly got conscientious and scratched the word Jews. As if all those swastikas weren't significant enough. Gov. Andrew Cuomo has ordered State Police to help find the vandals who scrawled dozens of Swastikas and other anti-Semitic symbols and “Heil Hitler” in a Queens schoolyard. 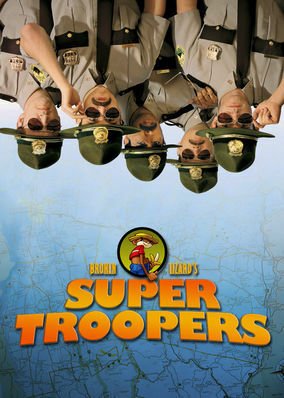 Yeah, Andy, send the state troopers to get these vandals. Such a dumbass exhibitionist. Fix the subway idiot. Apparently, Polly Trottenberg's D.O.T. has other priorities besides the perpetual problems regarding street infrastructure, traffic calming, the safety of pedestrians, bikers and drivers and in this idiotic proposal, the lack of available parking spaces. Another vexing thing about this stupidity is that this meeting is on the same day as the public advocate election. At least the growing homeless population will have a place to rest along with their shopping carts of their personal belongings for hours on end. The Post e-mailed the Ocasio-Cortez’ spokesman, Corbin Trent, four times with specific questions — they were all ignored. On Saturday, The Post reached Corbin by phone. L.I.C. 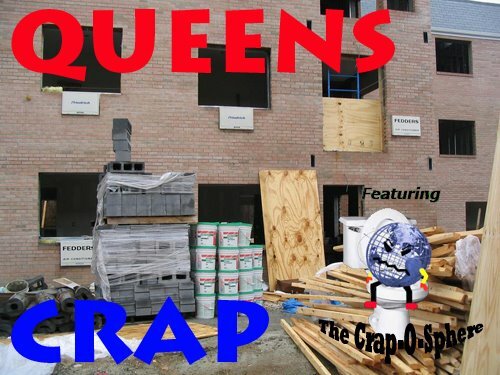 landlord bribed people to protest in support of Amazon "HQ2"
Protesters who supposedly gathered to express outrage after Amazon dropped plans for a Queens headquarters included mercenary activists paid to turn up, according to video and some participants. 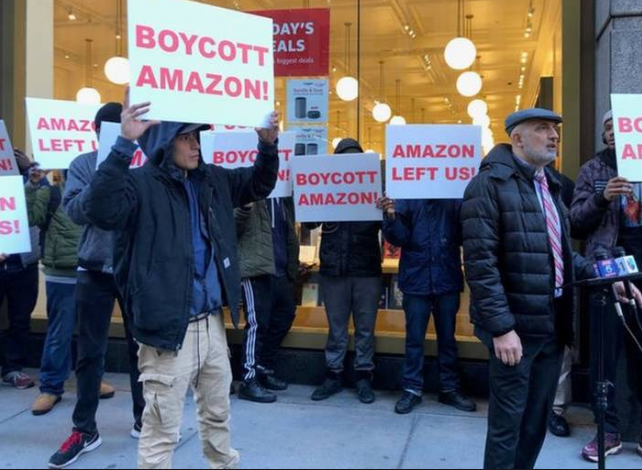 The crowd picketed outside the retail giant's brick-and-mortar store on West 34th Street Feb. 15 in a protest spearheaded by Long Island City landlord Sammy Musovic, who said he'd borrowed money to renovate his four-story apartment building in anticipation of the company's arrival. Flanking Musovic was a group of about 10 men holding up signs reading "Boycott Amazon!" and "Amazon Left Us!" But two of those participants told Patch they had responded to a Craigslist post recruiting people to hold signs for $30 an hour. A video obtained by Patch shows a man handing out cash to a group of protesters after the event. "I was just looking for jobs and came across that gig — I thought it was advertising-related," Donny Radwell, one of the protesters, told Patch. Charlie Perry, 21, another protester who spoke to Patch, said the ad was deleted right after the event, but he recorded a video of protesters receiving the cash payments. The video shows an unidentified man handing wads of cash to several protesters, including Radwell. Moving vehicle speared by wooden beam that fell off elevated 7 train tracks in Woodside. Imagine driving your car down Roosevelt Avenue in Woodside and suddenly seeing a wooden plank falling off the elevated 7 line above and smashing through your windshield. That’s the horrifying experience one driver had on Thursday afternoon — and somehow managed to walk away from the ordeal unscathed. Police said the incident occurred at 12:28 p.m. on Feb. 21 in the area of Roosevelt Avenue and 65th Street. According to law enforcement sources, the unidentified driver was behind the wheel of an SUV heading westbound on Roosevelt Avenue when the wooden beam fell off the 7 line superstructure above and impaled the vehicle. 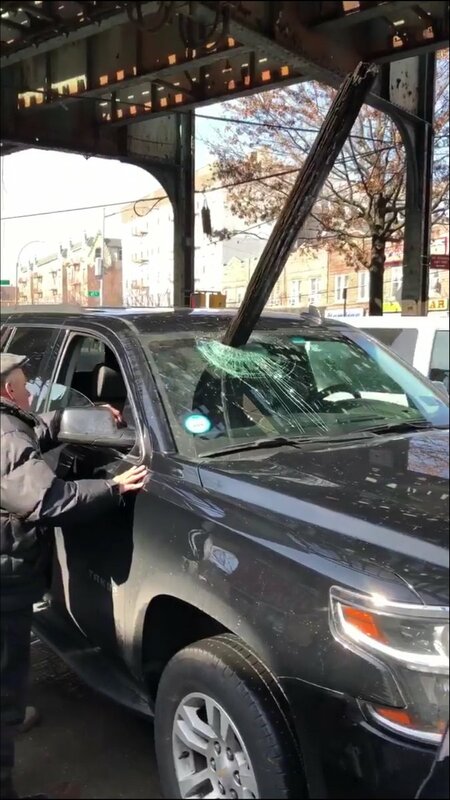 City Councilman Jimmy Van Bramer released extraordinary photos of the damage, with the wooden beam sticking out of the top of the window near the passenger side of the vehicle. If someone had been sitting there, Van Bramer indicated, chances are the passenger would have been seriously injured, or even killed, by the beam. Miraculously, cops said, the driver was unharmed and did not require any medical assistance. Even so, Van Bramer said the frightening episode is another example of the poor state of the MTA’s infrastructure. City EDC official says the Amazon deal was flawed since "Day One"
The city’s top economic development official admitted Thursday that the Amazon deal was botched from the get-go. “The rollout didn’t go as smoothly as it could have. I think we all regret that,” James Patchett, president of the Economic Development Corporation, said at a Crain’s Business forum in Midtown. “There’s no question that the company was not prepared for what happened in New York City,” he said, but blamed the lack of preparedness on Amazon for failing to hire a “single New Yorker to work with them” or to connect with residents. During a question-and-answer segment, Patchett revealed that Amazon was most concerned about the high cost of living for its employees, but was also wary about the crumbling subway system. State Sen. John Liu (D-Bayside) isn’t bad with numbers. He majored in mathematical physics, worked for 15 years as an actuary at PricewaterhouseCoopers before entering politics and commanded a small army of accountants as city comptroller. So when the de Blasio administration testified that its budget for the Department of Homeless Services is $2.1 billion and $1.25 billion of that was spent specifically on housing the undomiciled, Liu did some simple math. The city’s shelter population fluctuates around 61,000. Which, given the $1.25 billion figure, he calculated is about $20,500 for each of the homeless individuals in the city’s beds. The senator, joined by City Councilman Paul Vallone (D-Bayside) and Assemblyman Daniel Rosenthal (D-Flushing), spoke to the press last Thursday outside 127-03 20 Ave. in College Point, where the city plans in September to open up a shelter for 200 single men run by Yonkers-based nonprofit Westhab. A de Blasio administration official had told neighborhood residents at a contentious December town hall meeting that the city’s contract to operate the planned 20th Avenue shelter is roughly $9 million per year to house the 200 men. De Blasio has said his fiscal year 2020 preliminary budget was designed to cut costs, the freshman senator pointed out. When the 20th Avenue shelter plan was announced last year, hundreds of residents told the city to back off from it at protests. Liu, Rosenthal and Vallone have also been vocal in their opposition, telling the de Blasio administration that the site is extremely inappropriate for a shelter. And given the city’s estimated cost for the contract, the three lawmakers want answers. More than 100 people rallied last Saturday in a biting wind on the hilltop at 127-03 20 Ave. in College Point, where the city plans to house 200 homeless men. The subject of a months-long protest campaign by area residents, the proposal is for a former factory building close to multiple schools. North of 4,200 signatures as of Wednesday had been gathered for a Change.org petition seeking to stop the shelter, which is set to start operating in September. “Here’s the thing about College Point. 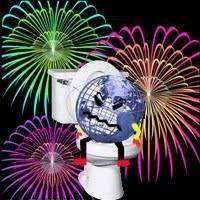 It gets dumped on all the time,” said Jennifer Shannon, a neighborhood resident. Shannon, who was credited by rally attendees for launching community opposition to the shelter, maintains that the shelter is just the latest in a long line of public facilities to be located in what residents see as a family neighborhood. For example, the NYPD Academy, a city Department of Sanitation waste transfer station and a state Department of Motor Vehicles are all sited in College Point. She is a member of the College Point Civic and Taxpayers Association and A Better College Point, two groups with other members at the rally. Shannon has also raised money for a potential lawsuit that would seek to stop the shelter plan. Danger and inappropriate siting for the shelter residents are the two themes that were repeatedly reflected in the signs held up at the rally and mentioned by speakers. Teachers at Forest Hills High School have become increasingly disturbed by incidents in the building, including fights, drug usage and even one instance in which a student threw urine into a classroom. In a poll last Thursday, UFT members voted no confidence in Principal Ben Sherman, who has held the spot since early 2017, by a 195-21 vote. Adam Bergstein, United Federation of Teachers chapter president of Forest Hills High School, said he heard from many different people in the school. “The concerns were brought to me from every different constituency in the building and I mean, administration ... teachers were fed up and overwhelmed and disgusted, the aides in the building, students,” he said. A main issue has been theft, which teachers say has increased since Sherman removed aides from the locker rooms. According to UFT Consultative Council minutes from a Dec. 6 meeting acquired by the Chronicle, a physical education teacher said a locker room attendant is needed, to which Sherman said safety and hallway issues predate him and that the hallways significantly improved. A teacher responded by saying groups of students still congregate all over the building. “Mr. Sherman answered that some of these problems are not fixable; there are 24 staircases and there will always be students roaming, vaping and smoking,” according to the minutes. One teacher said Sherman indicated marijuana is legal in many states and would soon be in New York. de Blasio and his only endorsement. Mayor de Blasio is headed back to Iowa. Hizzoner — who has not ruled out a run for president in 2020 — will visit the home of the first presidential caucus this weekend, two sources confirmed to the Daily News. That comes after he had to scuttle a trip to New Hampshire, home to the first presidential primary, that had been scheduled for last weekend. The trip was called off due to the tragic death of a Detective Brian Simonsen in a friendly fire incident. he mayor will speak to the Asian & Latino Coalition in Des Moines on Sunday, according to the Des Moines Register. He was last in Iowa in December of 2017 — when he spoke at the holiday dinner of political group Progress Iowa. Prior to that, he visited the state to stump for Hillary Clinton, but was relegated to knocking on doors and never crossed paths with the candidate. He said when he had more to say on the topic, he would — but said plenty of New Yorkers have urged him on. "I get a lot of encouragement from people. I know it may be hard to believe, after we've talked about placard abuse and the anger and frustration that New Yorkers feel on that issue broadly. But every day I have New Yorkers come up and talk about different things the administration is doing that they like, and plenty of people who urge me on for the future,” he said. As everyone who reads a newspaper, watches television, and has a frickin' cellphone knows; Bernie Sanders just announced his candidacy a few days ago. He is currently second in the polls behind Biden, jumped ahead of the corporate news media hyped Kamala Harris and has raised millions in just 48 hours. So the progressive candidate is already established and continuing this exploratory run is purely mental. 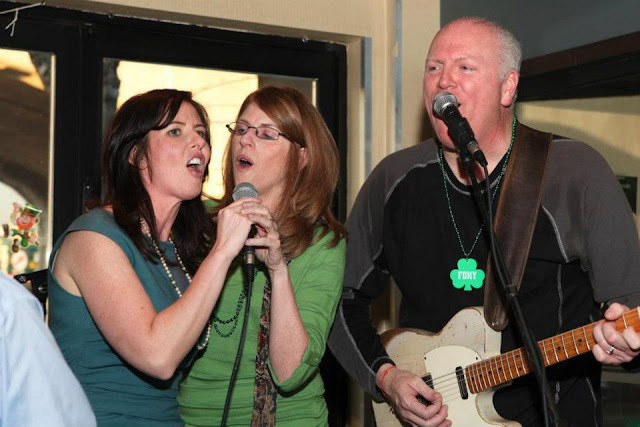 This is pure speculation, but it looks like Da Mayor is looking to ditch town after the public advocate election. The race for public advocate is already the most expensive special election in New York City’s history — and candidates are just getting started. More than $4 million has been spent by candidates vying for the open seat, according to the latest data available from the New York City Campaign Finance Board. That figure is expected to skyrocket between now and the Feb. 26 election as the remaining candidates have some $2 million in their combined war chests. Councilman Jumaane Williams (D-Brooklyn) outspent all other candidates through Feb. 11, the latest date covered in the CFB’s most recent reporting period. The campaign has doled out more than $767,000 on the race, including $280,000 in TV ad placements. This is a lot of cash for a position that has no real power, except as a stepping stone for higher office for the last two public advocates, being our dumb mayor and new state attorney general. 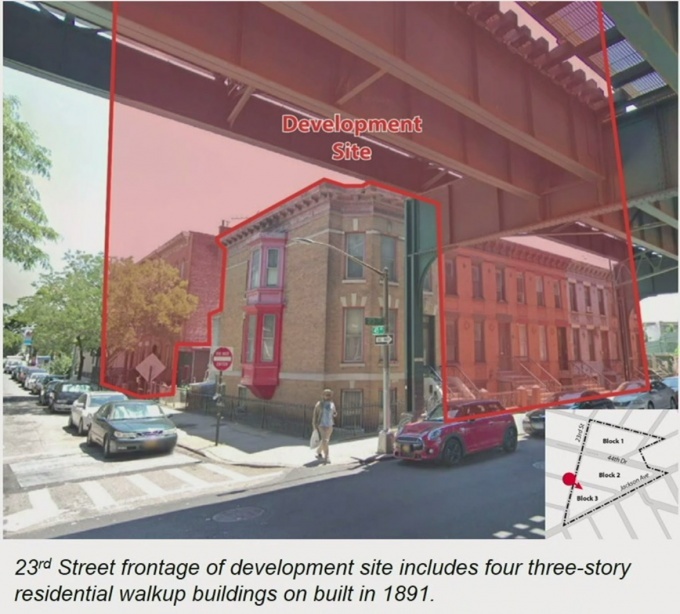 Supertall tower development to be crammed onto street corner by elevated train tracks. 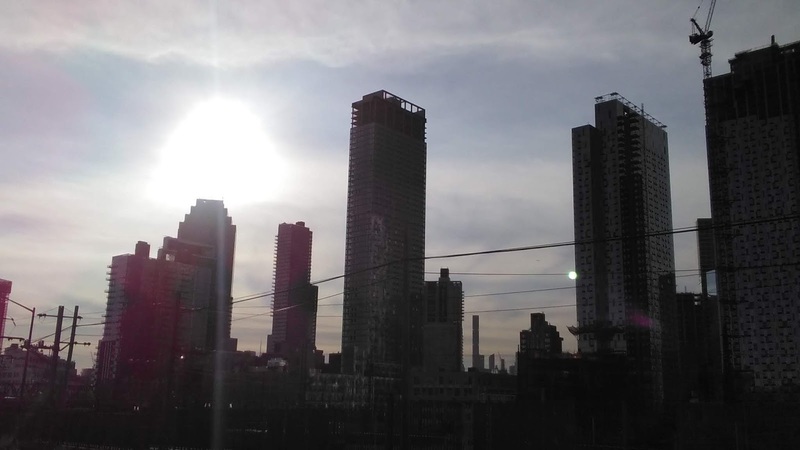 Long Island City could soon be home to yet another large tower, with a 45-story development planned in the heart of Court Square. 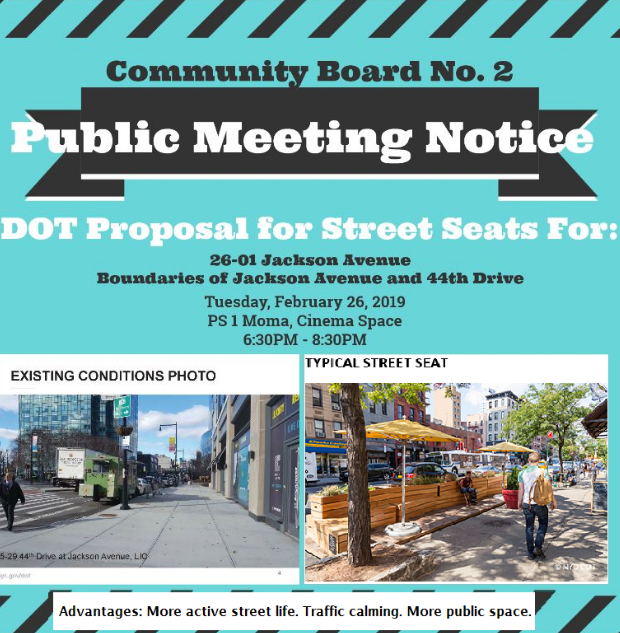 The proposed tower would rise at the southeast corner of 23rd Street and 45th Avenue, immediately adjacent to the elevated 7 line tracks and on the same block as the Court Square station entrance. The building would also rival the 50-story One Court Square across the street. The tower, being developed by Tavros Capital Partners, would span around 308,500 square feet, and includes approximately 250 residential units. About one-fifth of the building would be made up of office space, with some space allotted for retail use. The development, with a height of 524 feet, also has an L-shaped footprint that covers seven low-rise multi-family buildings currently on site. The addresses of the buildings, which will be torn down to make way for the project, extend from 23-10 to 23-16 45th Ave., and 45-03 to 45-09 23rd St.
Joe Crowley is leaving another elected office behind. The former Democratic boss — who served as a representative for the Queens-Bronx-spanning 14th District for 20 years and was considered a possible candidate for House speaker before his midterm defeat — said he’s resigning to dedicate himself wholeheartedly to his new job as a lobbyist for Washington, D.C., powerhouse Squire Patton Boggs. “That’s certainly part of it,” Crowley said, adding he will split his time between the capital and New York. On Thursday, Amazon cited pressure from the local politicians as its reason to abandon the deal for the Long Island City campus, which was to bring 25,000 new jobs to New York and would create, by some expectations, $27 billion in tax revenue over a decade. 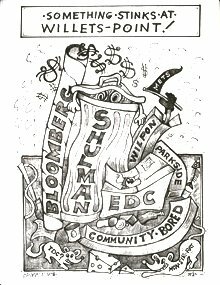 Lichenstein donated fifty grand to a democrat senator's campaign at the request of de Blasio's trusty and amoral solicitor aide Ross Offinger ,which was laundered through an LLC to circumvent contribution limits. Leading to the mayor rewarding him a seat on the Economic Development Corporation, which gave him the power to demolish an entire row of affordable housing apartment buildings his firm purchased in the East Village to make way for the high end hipster hotel franchise Moxy, which is owned by Marriot International. Marriot International is a client/partner of the Lightstone Group. Mr. Lichtenstein only directed his ire at the officials and not the citizens who protested against the "HQ2". The headline has been changed to reflect this and I regret and apologize for the error. Lets see if David apologizes for his reprehensible remark.